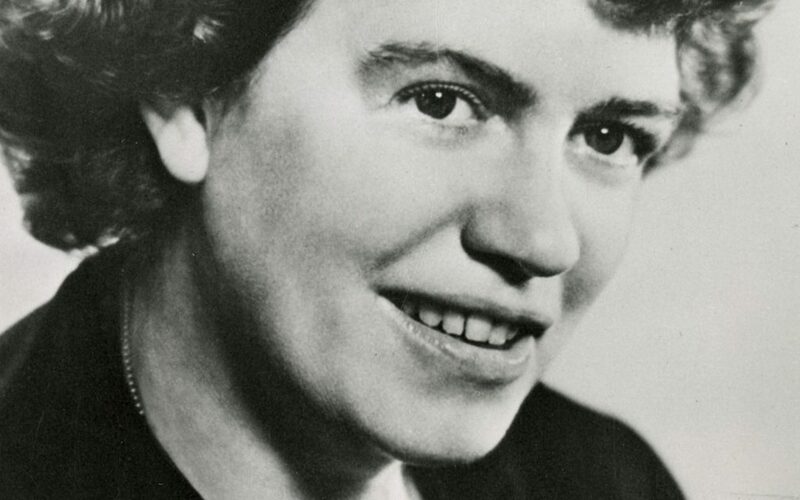 The movement for legal cannabis in the U.S. has come a long way since the 1960s, and it’s largely due to the tireless efforts of America’s many cannabis heroes like Margaret Mead, Jack Herer, and NORML founder Keith Stroup. This Fourth of July, recreational cannabis is officially legal in nine U.S. states and medical cannabis in 30. Perhaps more importantly, a majority of Americans actually support cannabis legalization these days. According to the Pew Research Center, 61 percent of Americans think it’s time for cannabis prohibition to end. It might be a while before cannabis legalization sweeps the nation, but more Americans will be free to light up this Independence Day than ever before—and that’s exciting. To truly appreciate how far we’ve come, here are nine cannabis activists to celebrate this Independence Day. Unfortunately, Mead’s stance on cannabis didn’t garner her much favor with the public. The author of Lil Abner claimed that she’d advocated heroin for children, while the governor of Florida famously called her a “dirty old woman.” Yikes. But we’re here for Mead, and we appreciate everything she did for the legalization movement. Dr. Grinspoon is well-known as an outspoken academic voice for cannabis legalization, but that wasn’t always the case. In fact, Dr. Grinspoon used to be so vehemently opposed to cannabis that he set out to research the plant’s “dangers”—but he ended up learning about the numerous health benefits of cannabis instead. Grinspoon’s research led to his influential 1971 book Marihuana Reconsidered, which scientifically explains the effects and benefits of cannabis, and also includes an outline for legalization. There’s no denying that High Times is iconic, but did you know that the famous cannabis culture magazine has activist roots? 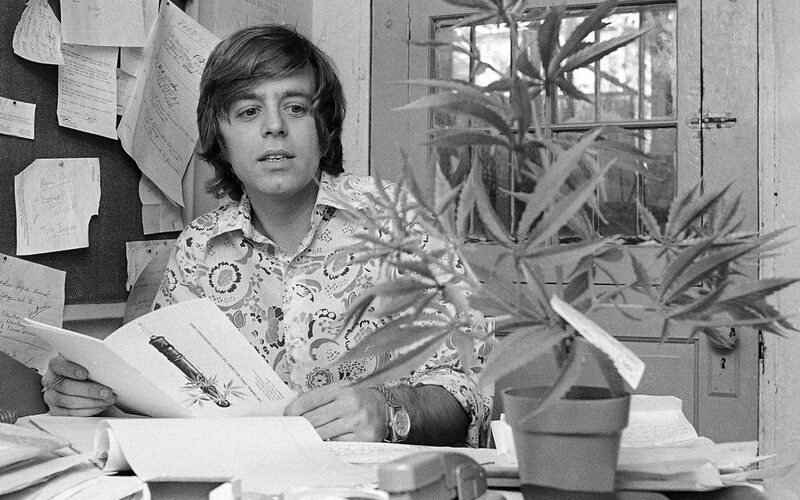 Tom Forcade, an outstanding underground journalist and cannabis rights activist in the 1970s, established High Times in the summer of 1974. A prominent rabble-rouser, Forcade reportedly pioneered pieing as a form of protest. 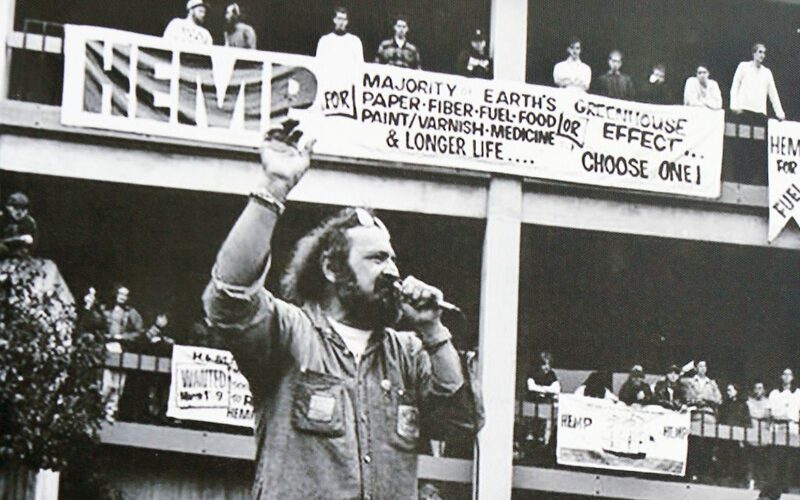 Keith Stroup made history when he founded the National Organization for the Reform of Marijuana Laws (NORML) in 1970. NORML was one of the first credible and organized efforts to end cannabis prohibition in the United States, and all 50 states saw reduced penalties for minor cannabis offenses during Stroup’s time as NORML’s executive director. Dubbed “The Real Drug Czar” by Rolling Stone, Ethan Nadelman founded the Open Society Institute’s International Harm Reduction Development program. He also founded the Lindesmith Center, a drug policy institute, in 1994. Additionally, the Harvard alumnus founded the Drug Policy Alliance, America’s foremost nonprofit fighting against the war on drugs, in 2000. Nadelman has also played a part in advising George Soros and other anti-drug war philanthropists, as well as dozens of mayors, governors, international politicians, and state and federal lawmakers. We’ll light one up for Nadelmann.